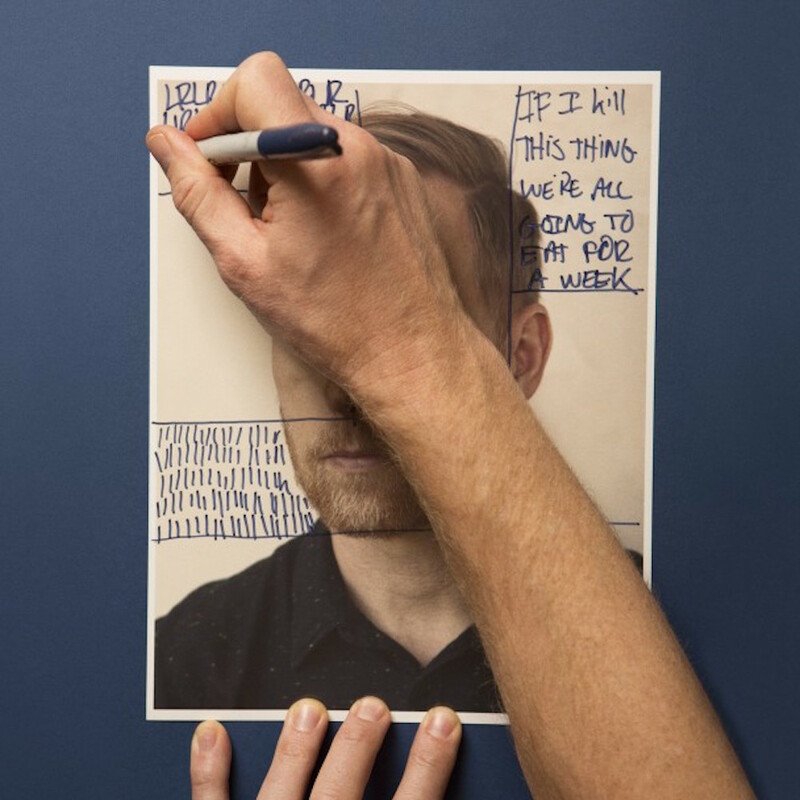 Nate Mendel, the melodic low-end guy for that band called Foo Fighters AND founding member of emo-grandfathers Sunny Day Real Estate, is releasing new material with a new band called Lieutenant. The debut album titled If I Kill This Thing We’re All Going to Eat for a Week is set to release on Dine Alone records on March 10th and features Mendel on vocals… a change from the quiet microphone-less position on the Foo Fighters stage. According to Stereogum, the body of work features contributions from notable figures: Page Hamilton of Helmet, Joe Plumber of Modest Mouse, Josiah Johnson of Head and the Heart, Foo-bandmate Chris Shiflett, and yep… songwriter Jeremy Enigk of Sunny Day Real Estate. Needless to say, we’re just a tad excited. March 2015 will be a good one (Noel Gallagher and his High Flying Birds will also be releasing Chasing Yesterday, which sounds fantastic so far). Here’s the album tracklist, and also have a listen to Lieutenant’s beautiful “Believe the Squalor” here.